With the ‘go green’ movement under way, we thought it best to feature a company that uses sustainable materials in their wood products and creations in this post instead of the content we usually offer to our readers. After all, we are talking about preserving our natural resources and helping combat global warming. 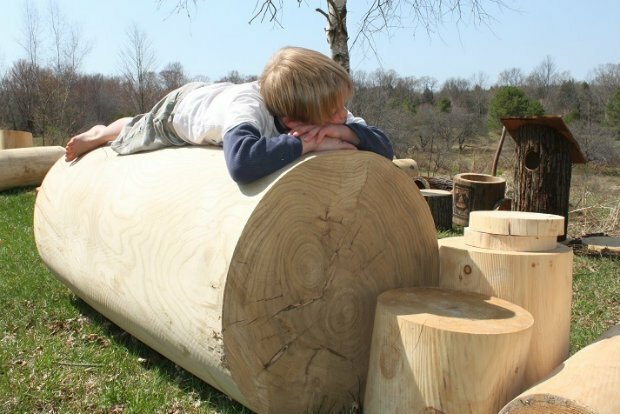 IC Wood is a start-up company based in upstate New York that specializes in the manufacture of hollow logs, wood cylinders, and log rounds from all-natural wood. The company believes in the philosophy that real wood IS better and that there can never be a substitute for it, thus the passion to create real hollow log and hollow wood products for the consumption of anyone and everyone needing it. 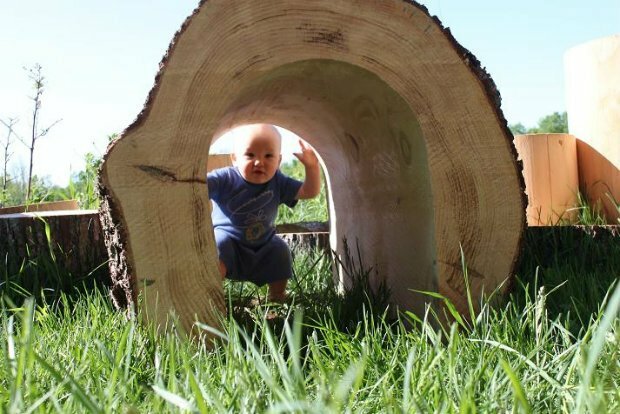 The company specializes in a number of products, all made from wood that is upcycled, recycled, or re-purposed – wood that would either only end up in landfills or ground to mulch. 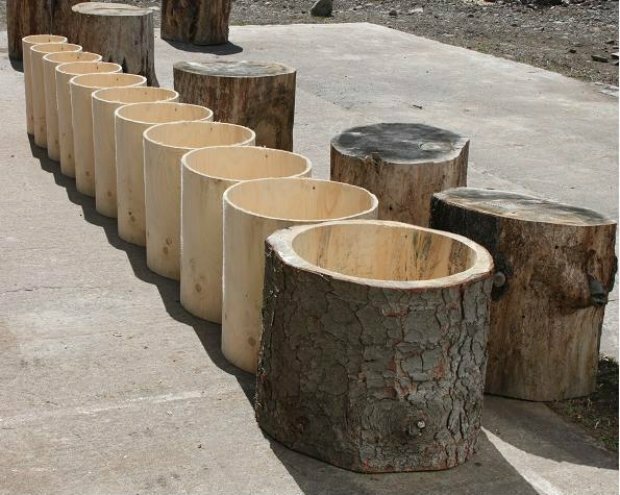 Having developed technology that allows for the removal of a tree’s rounded layers, the company is able to produce their products with less waste and debris. 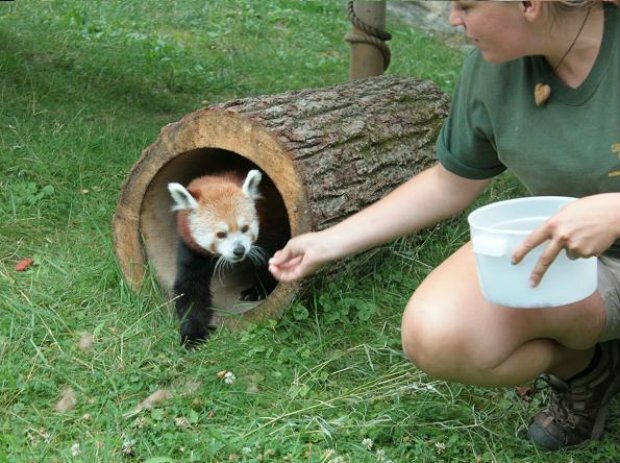 At present, they deal with Zoo Animal Enrichment (puzzle feeders, hollows, natural nesting), Animal Furniture (cat tree, dog house, pet cave, natural retreat), Nesting Boxes (hornbill, porcupine, etc…), Garden Planters (with plastic insert or natural), Natural Child Playgrounds (child parks), Architectural Support Members including Pillars and Columns, Specialty Lumber /Staves/Furniture/Building Members, Drum shells, Slit Drums, and Hollow log caskets among others. 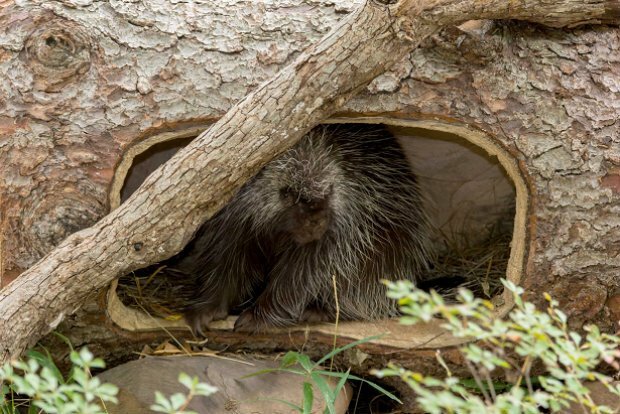 Well for one, their products are unique in such a way that they re-use, and upcycle otherwise discarded wood logs and hollows. This is quite important as much of the lumber sold in the market today is ‘too refined’ in the sense that too much of the wood goes to waste instead of being wisely used. 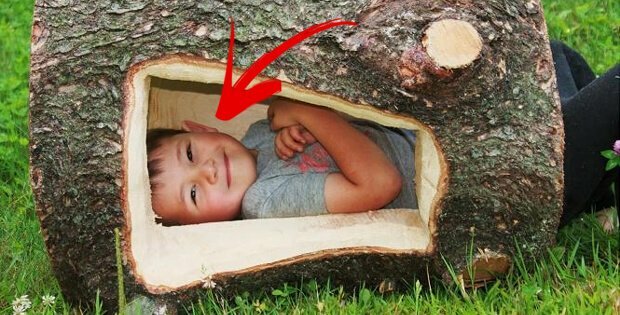 Just imagine how much of the actual wood is stripped off in order to produce those planks you can purchase at the local hardware store and you’ll get a general idea. The next time you think about using wood hollows or cylinders or anything related, we recommend you contact these guys first. It doesn’t hurt to ask, and you may end up having a better deal than what you can get from the more commercial manufacturers out there. [VIDEO] Ever Wonder How a Pre-Manufactured Log Cabin is Delivered?